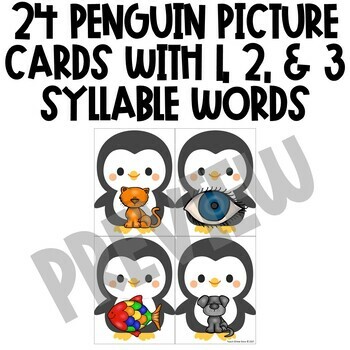 The ability to divide words into syllables is an important skill that helps students become better readers and writers. 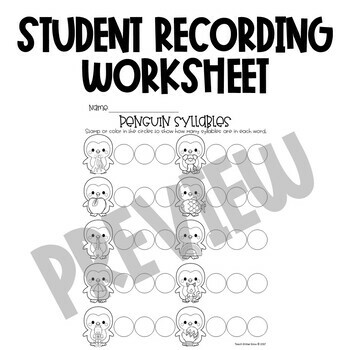 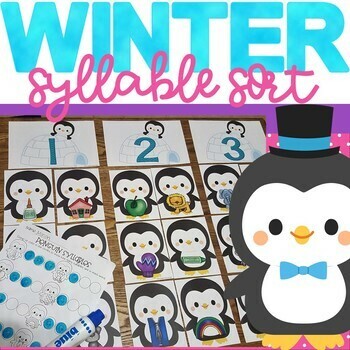 To complete this activity, students sort the penguins by matching the objects on their bellies with the igloo that has the correct number of syllables in the word. 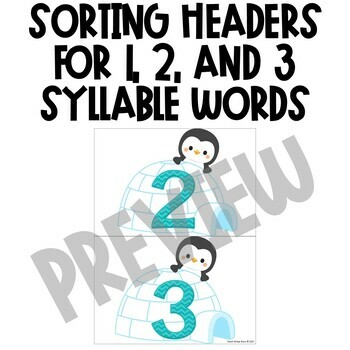 The pictorial support makes this fun sorting activity perfect for pre-k and kinder students and can be used during whole group, small group, or independent centers.